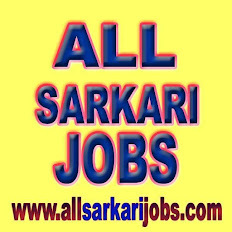 Lower Division Clerk (LDC) : Pay Scale : Rs. 5200-20200 grade pay Rs. 1900, Age : 18-27 years as on14/02/2014.